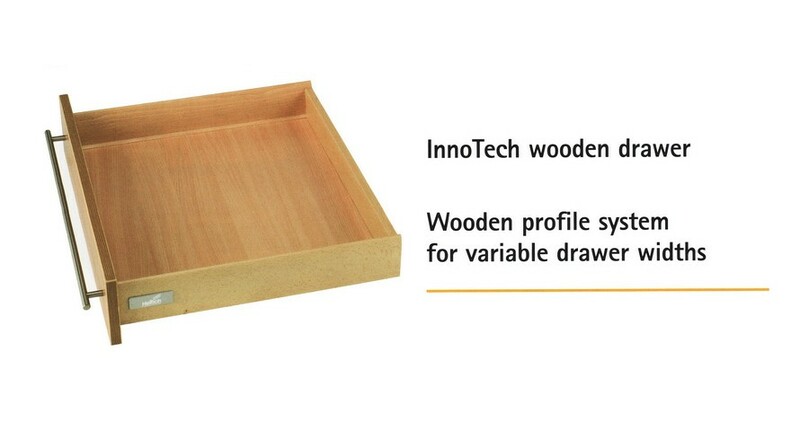 Kitchen cabinets should be both beautiful and functional, which is where drawers and glides come in. 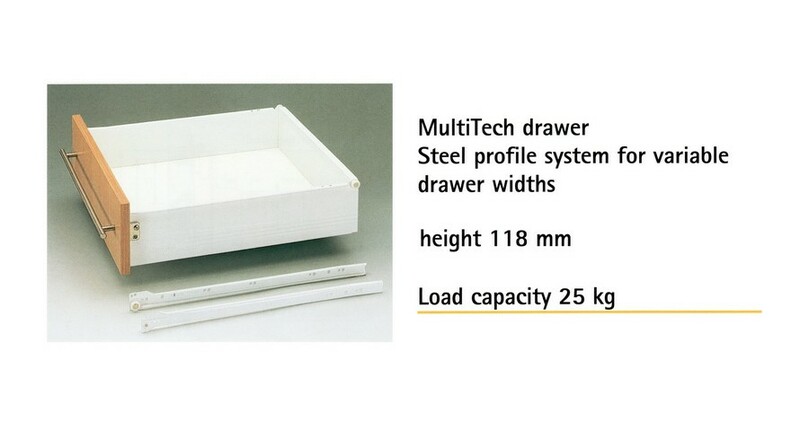 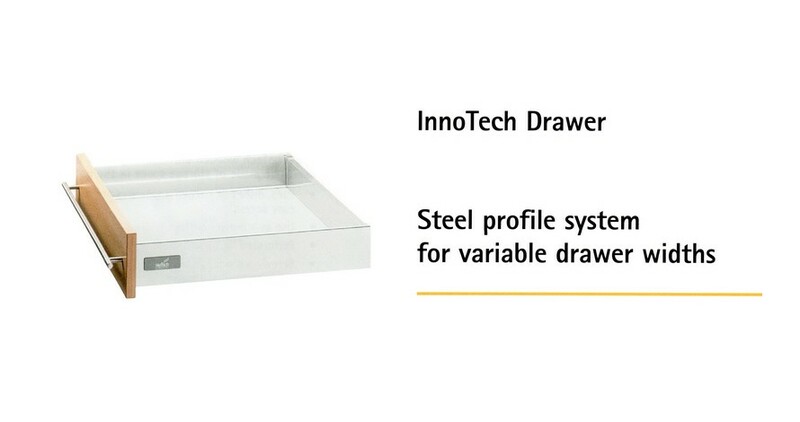 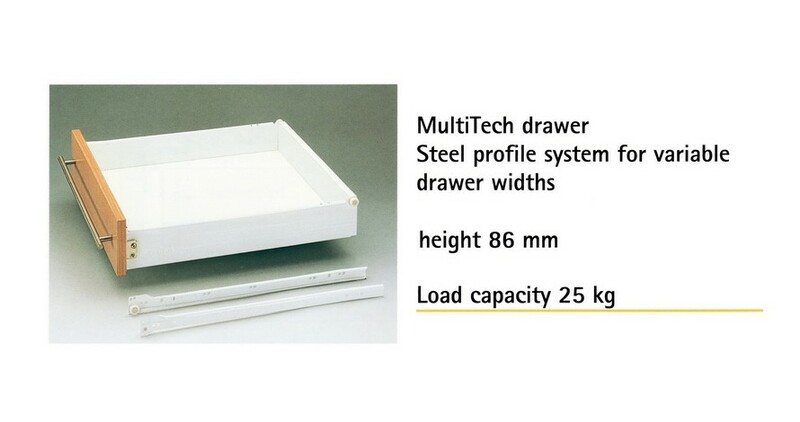 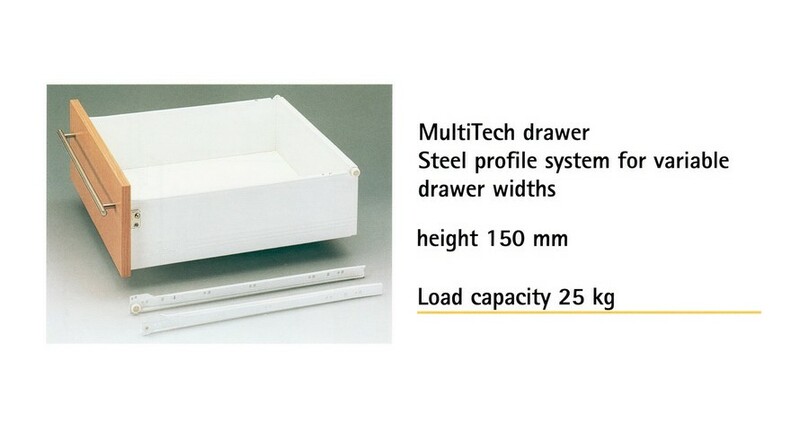 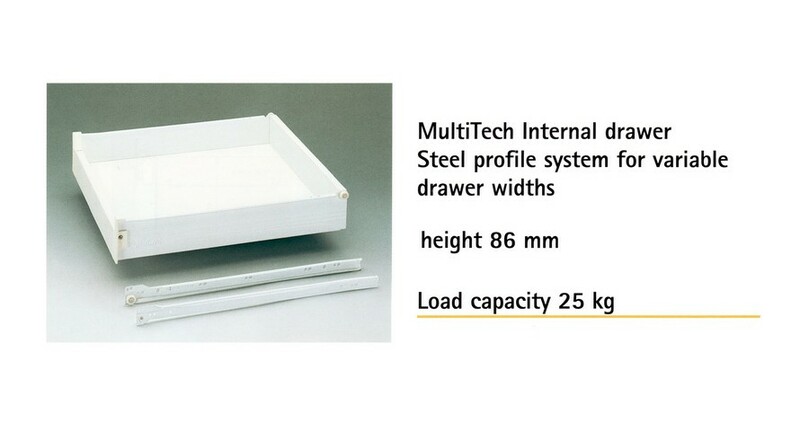 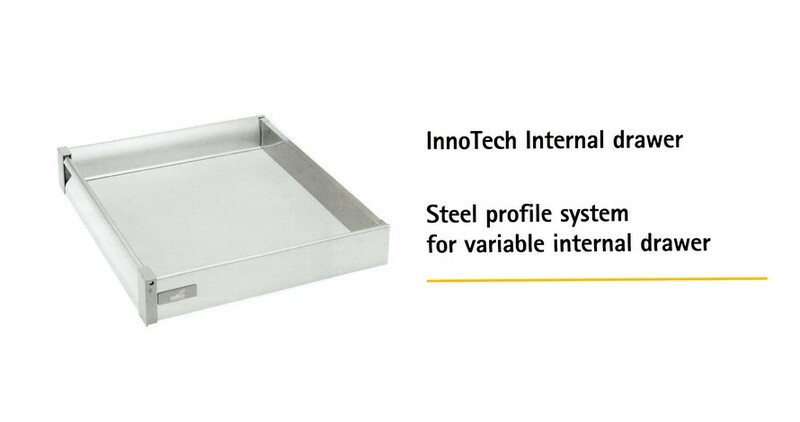 Choose from our different drawers' option that makes your kitchen life more convenient. Our stronger glide technology has resulted in bigger drawers that can handle heavier items.